We explore and create media revealing how God is at work in the stories, and issues that affect viewers every day. The media format includes faith-based messaging band performances, one-on-one interviews, and field-segments showing God’s love at work in communities in Canada. 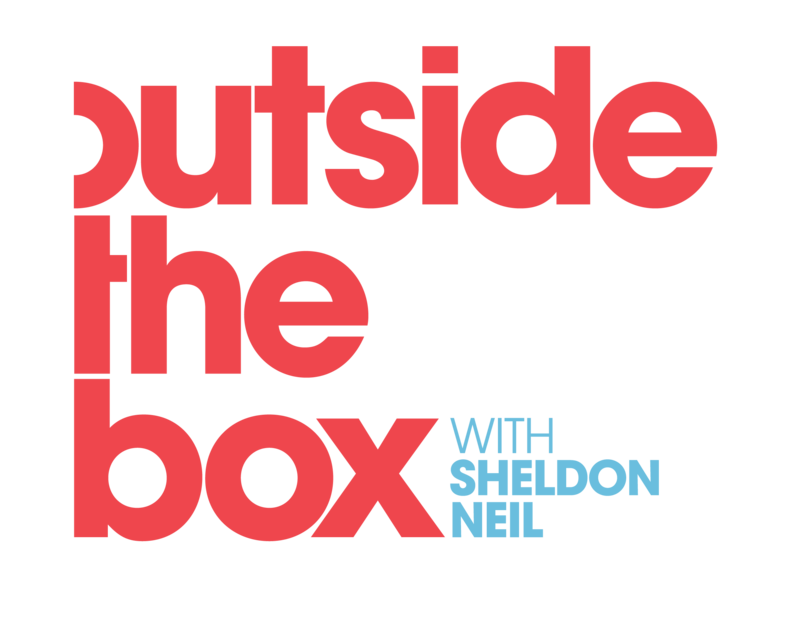 Outside the Box, with Sheldon Neil, Season 1 guests include: Hillsong College Graduate, Dana Marie, Juno award nominee and multiple GMA Covenant Award winner, Drew Brown, Juno award nominee, Londa Lamond and many more!